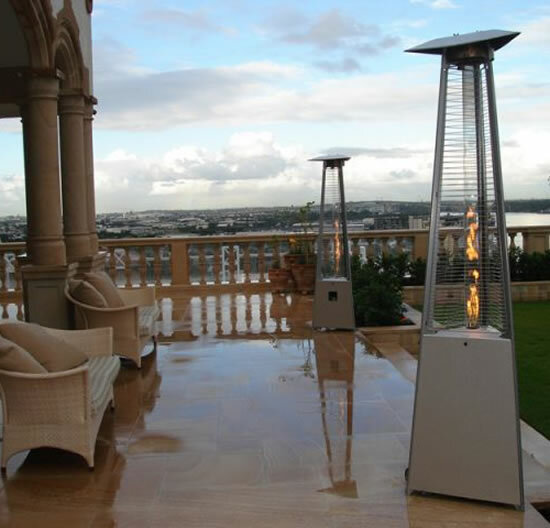 Home interiors and landscaping have been an ever green industry because there is no shortage of creativity in brilliant designs. 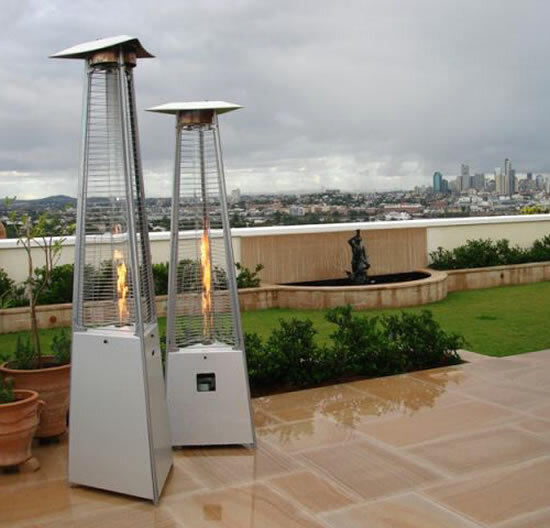 This outdoor space gas heater by Alpina is one such example. 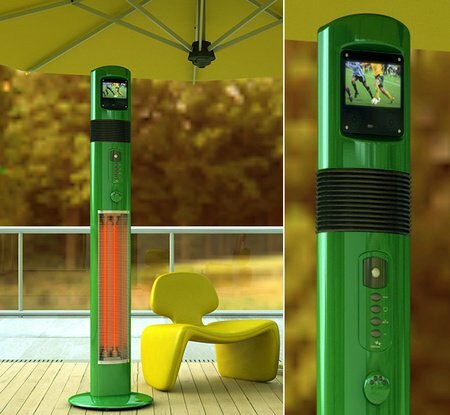 It is made for the outdoor living area and is remote-controlled. 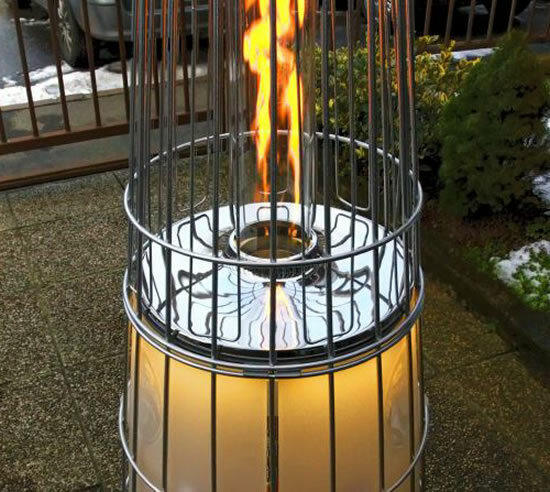 It is called the Light Fire heater and uses warm LED light in its lower base with the exposed flame flickering on top. 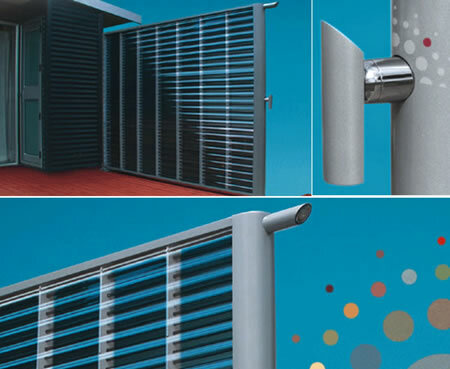 It is also energy-efficient. 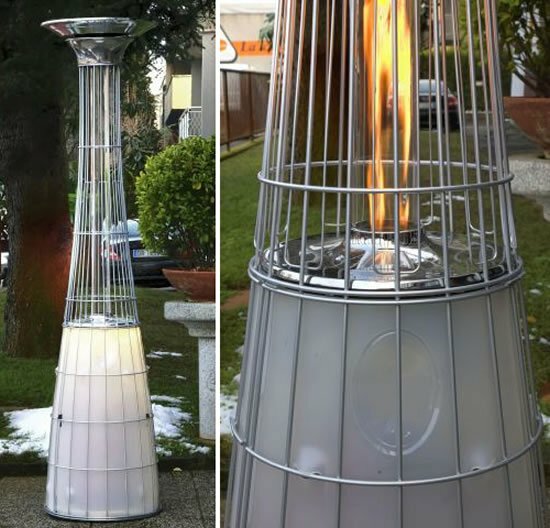 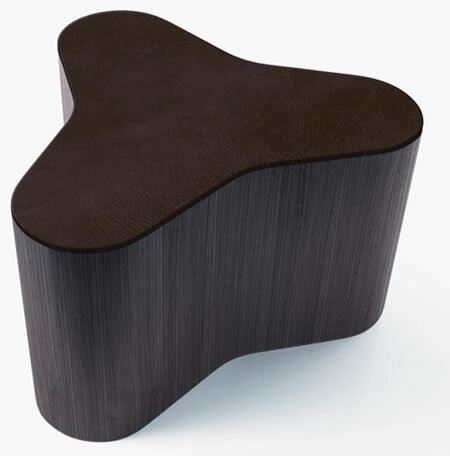 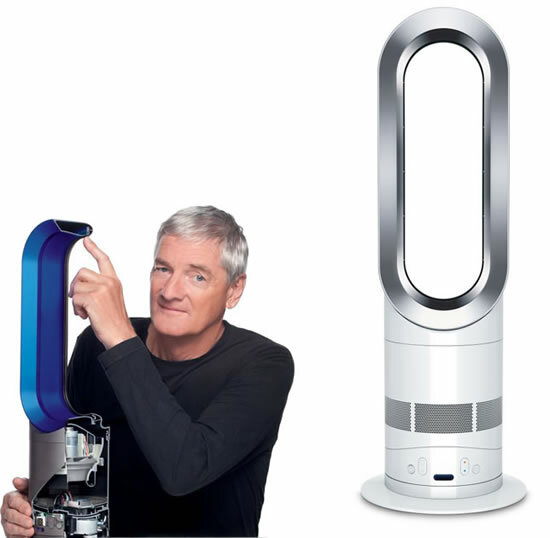 It also features a portable model, Falo, which lets you heat and light up to 25 sq m.